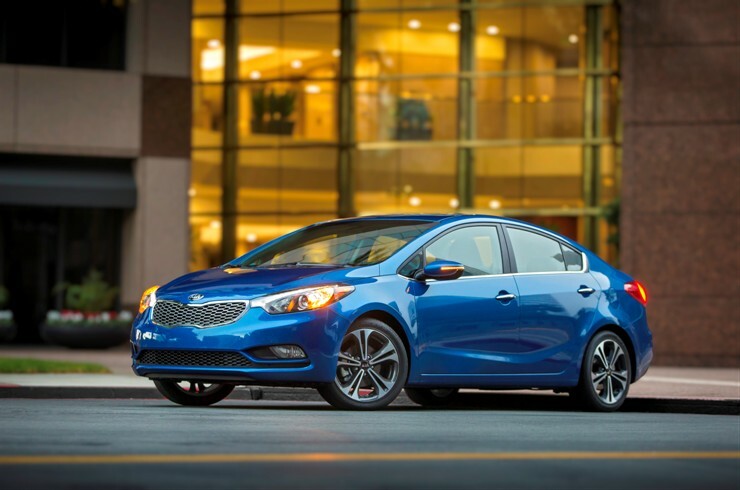 The Kia Forte may be a compact sedan but it’s a compact sedan you can feel safe it! The National Highway Traffic Safety Administration this month gave the 2015 Forte a 5-star overall safety rating. That’s 5-stars for side impact tests and 4-stars in frontal and rollover tests. Orth Hedrick, vice president of product planning at Kia Motors America, says, “We are extremely proud of the engineering that went into the second-generation Forte, and NHTSA’s testing has validated that effort with this 5-Star rating.” For more details on the NHTSA rating read the entire Kia press release here. ← Previous Post September 2014 Events at Butler Ford/Acura!